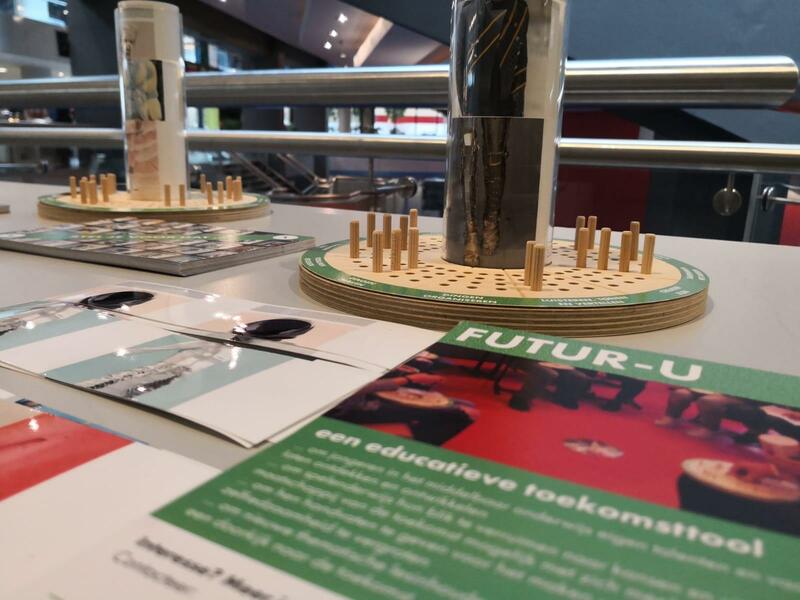 FUTUR-U is a Future focussed educational innovation tool in the form of a board-game, based on thorough trend, future & market research. What will happen to all the practically trained youngsters that will see their jobs disappear due to the impact of automatization? In cooperation with Pantopiconand the Municipality of Maastricht Wandering the Future develop an educational tool for skill exploration, in respond to profound subject research. The tool is named Futur-U and helps youngster, with a specific focus on VMBO students, to explore and discover their future skills that will help them secure their Future profession in an ever changing world.